Magic Moment Photography is a family-owned business operating out of Grayson, Georgia. Loralee Beard, head photographer, started the business in 1996 after graduating from the Photography Program at Gwinnett Technical College. Building her company solely on word-of-mouth referrals, Magic Moment Photography now has a team of professionally trained photographers who create an organized, efficient environment that results in a loyal client base. 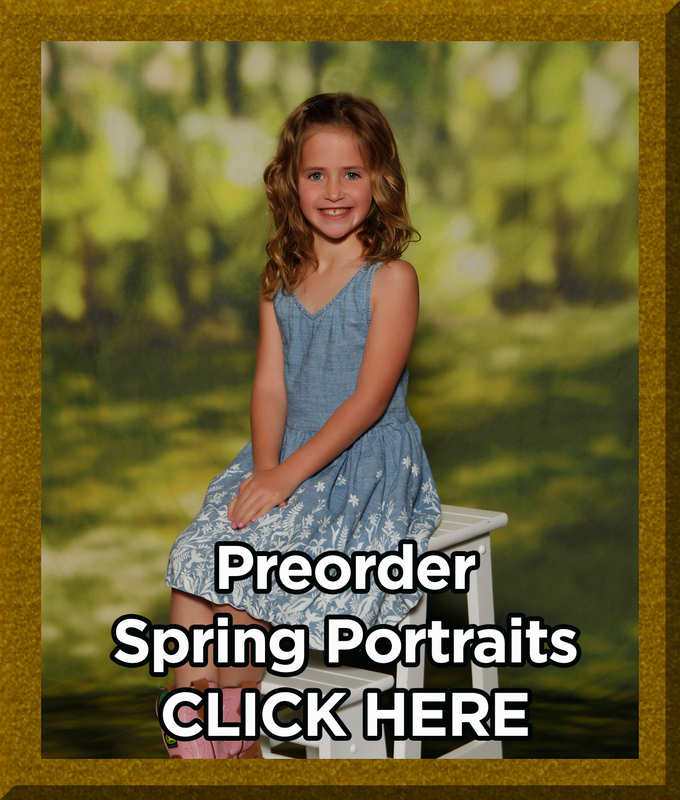 Order Spring Portraits by clicking on your school below! 2019 Seniors, There is still time to order before GRADUATION! CLICK HERE! Magic Moment's ordering site is being transitioned. 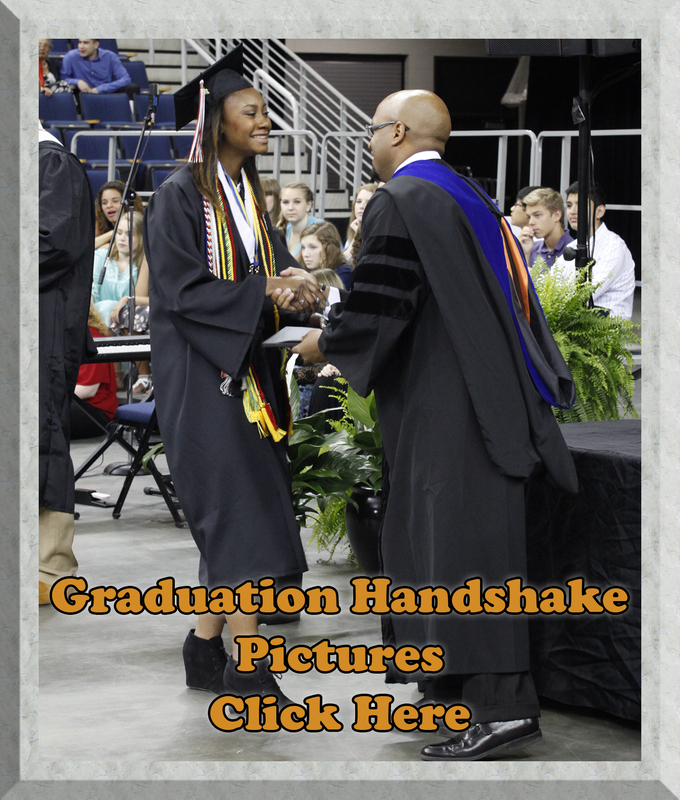 If you would like to order pictures from events before June 2018, CLICK HERE!